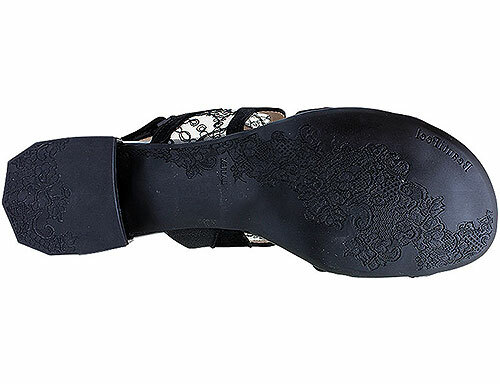 With French Lace detail and a wide 1" heel, this is the perfect dressy sandal for hours on your feet. The latex sole and BeautiFeel's renowned cushioning system combine to provide incredible cushioning. The Luna is part of BeautiFeel's Riviera collection.